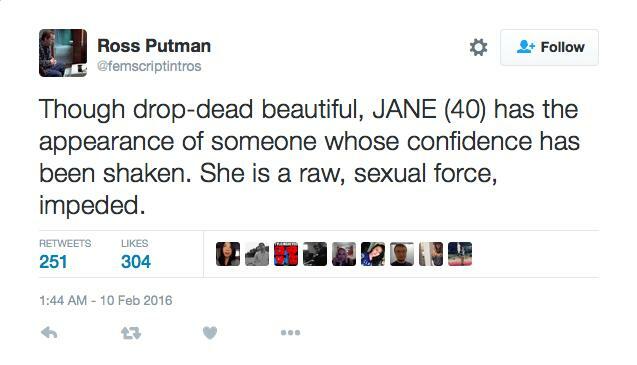 Click through the gallery to see the disturbing ways female characters are introduced in movie scripts. However, as one LA movie producer has revealed, even on paper, actresses are unable to escape cliched Hollywood tropes. 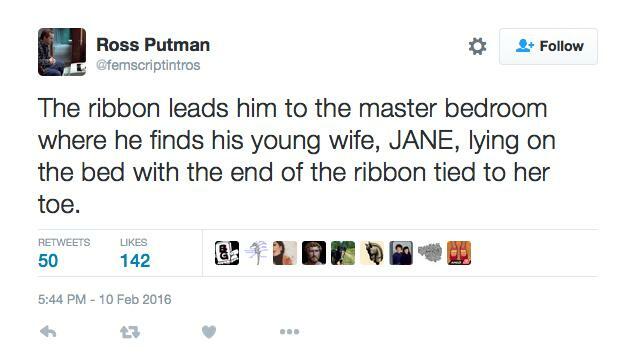 Ross Putman took to Twitter to share excerpts from actual scripts he’s read, detailing the absurd and, surprise, sexual ways female characters are introduced. Click through the gallery to see the disturbing ways female characters are introduced in movie scripts and let us know your thoughts by tweeting to @YahooPOP.